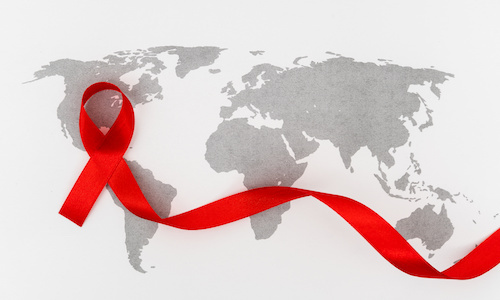 The Contagion® Influenza specialty page provides influenza-specific clinical news and articles, coverage from conferences and meetings, links to condition-specific resources, and videos and other content. 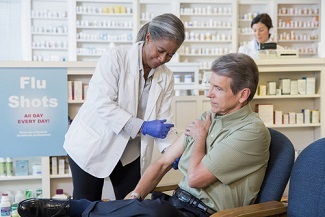 Is Severe Influenza a Risk Factor for Aspergillosis? 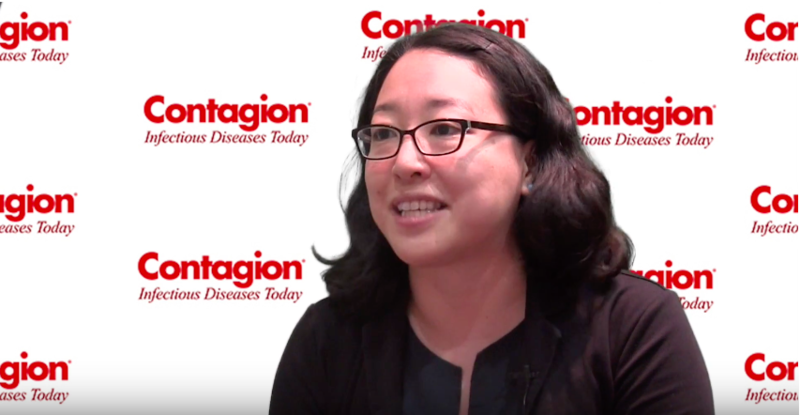 Mitsuru Toda, MS, PhD, discusses research that discovered 94 patients who had invasive aspergillosis with influenza. 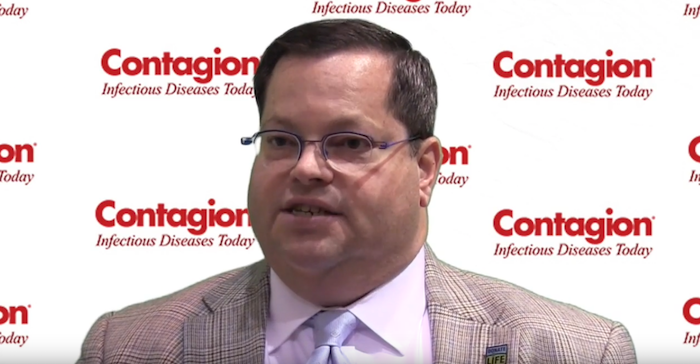 Mike Ison, MD, MS, discusses the key takeaways from the CAPSTONE-2 phase 3 trial evaluating baloxavir marboxil for the treatment of patients with influenza.